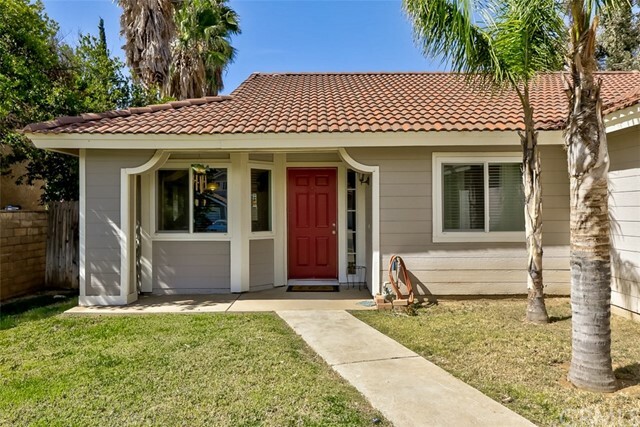 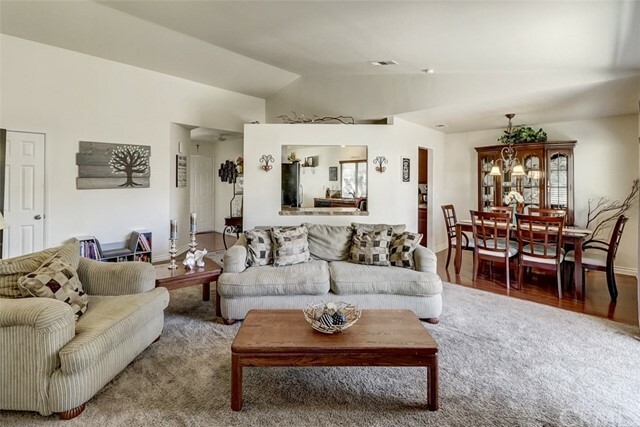 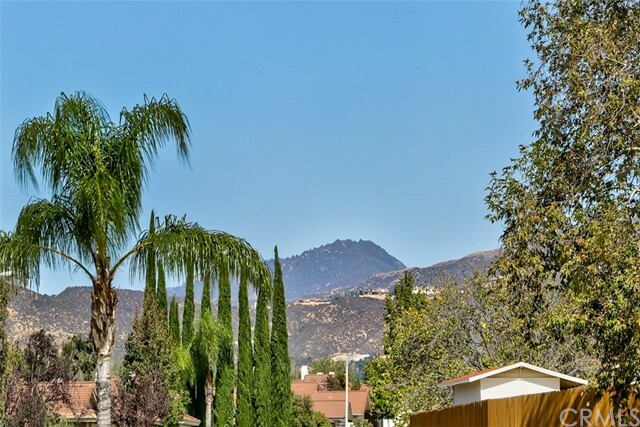 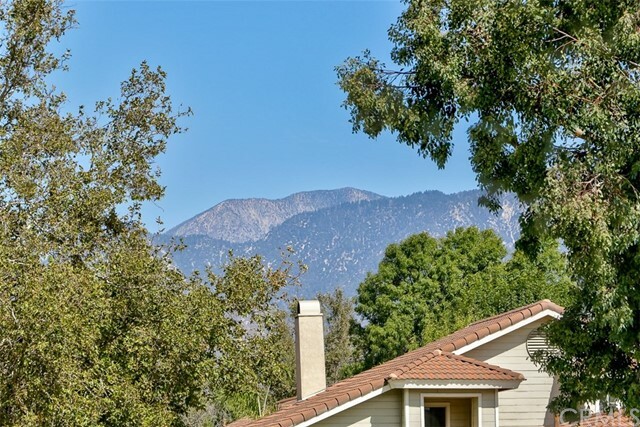 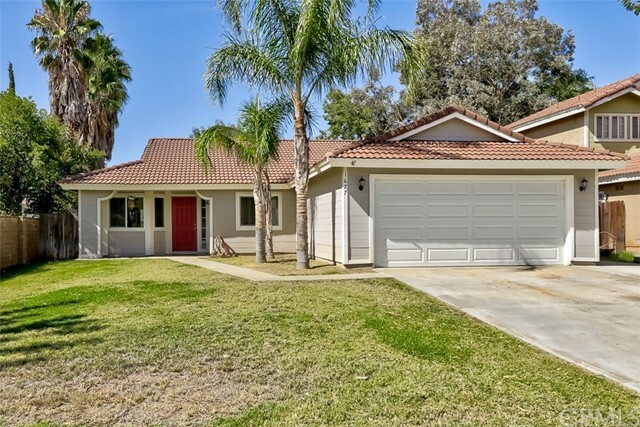 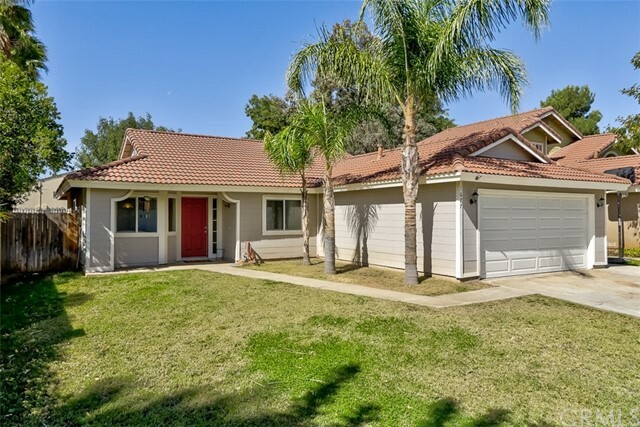 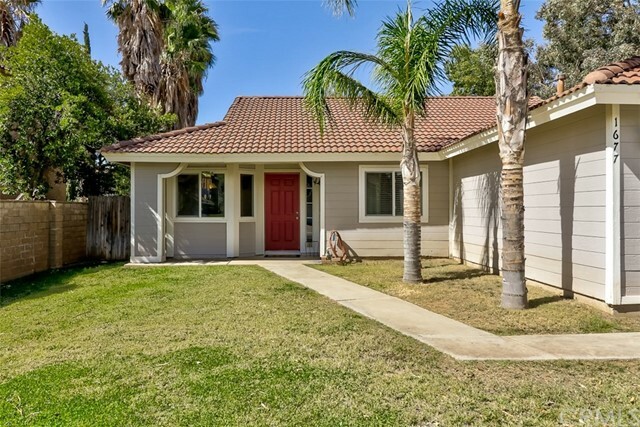 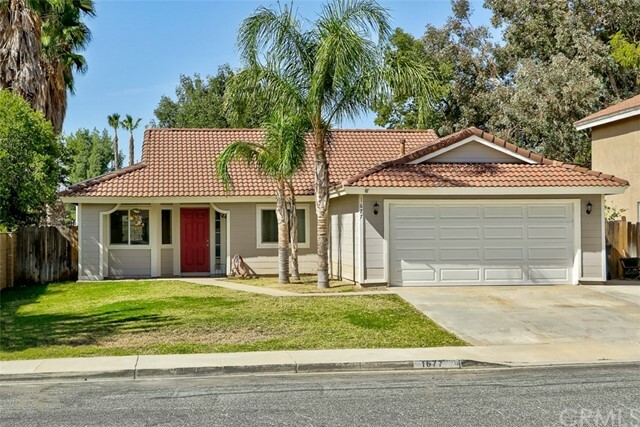 Charming Cherry Valley Acres Home! 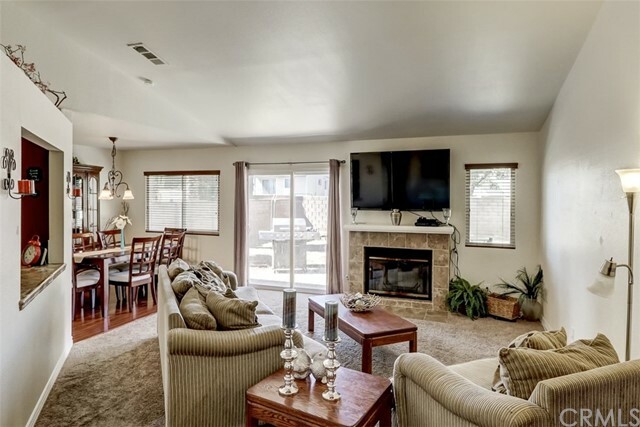 This beautiful home is warm, inviting and definitely has curb appeal. 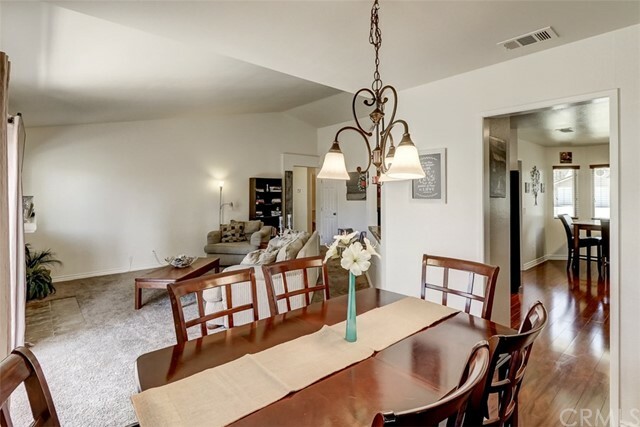 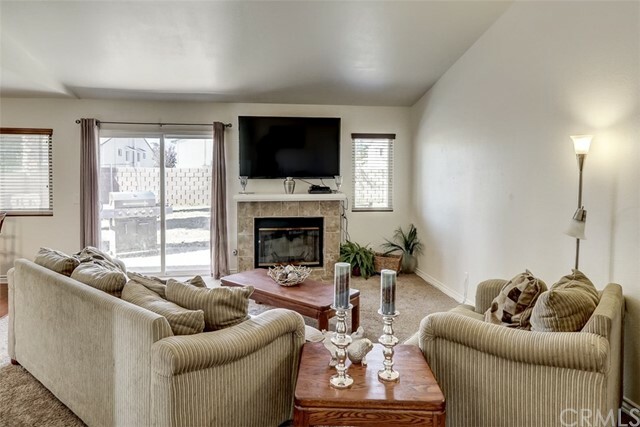 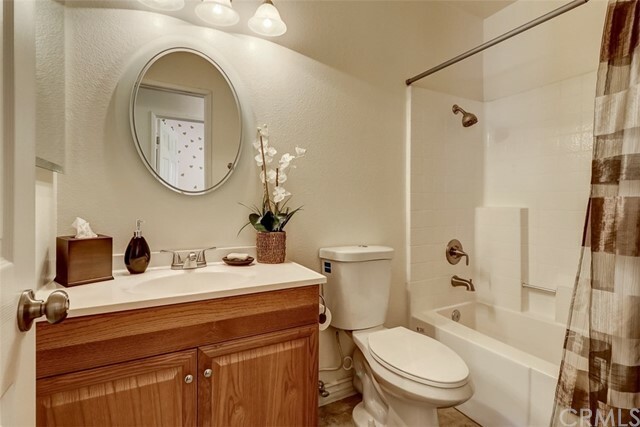 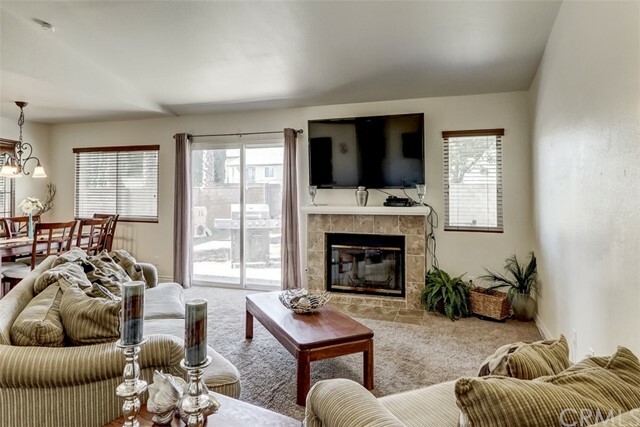 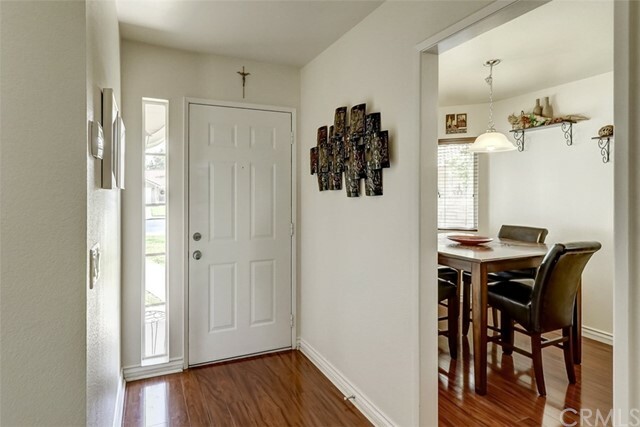 As you enter you will find an open floor plan that flows well. 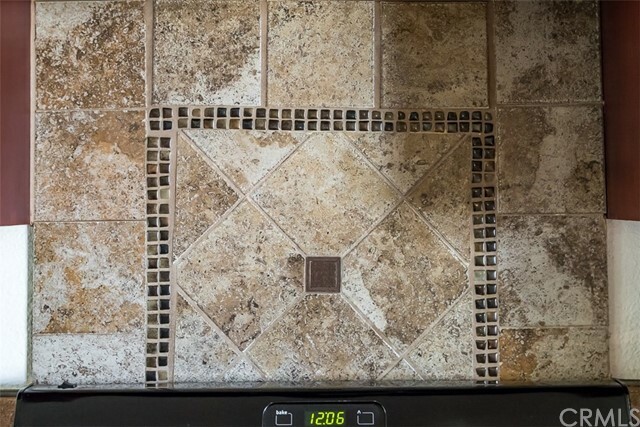 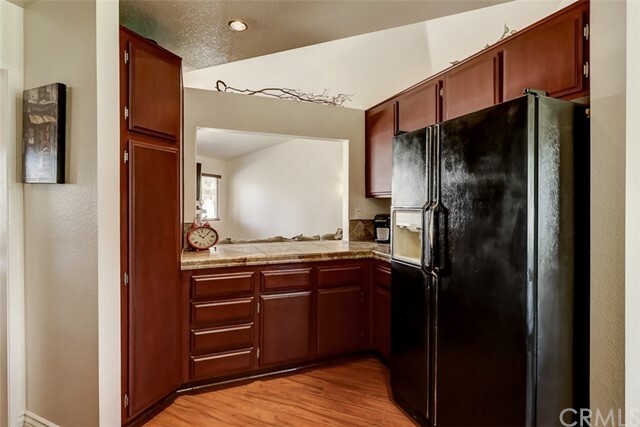 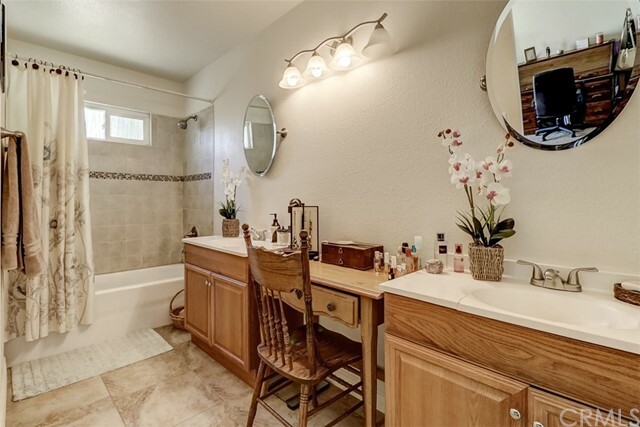 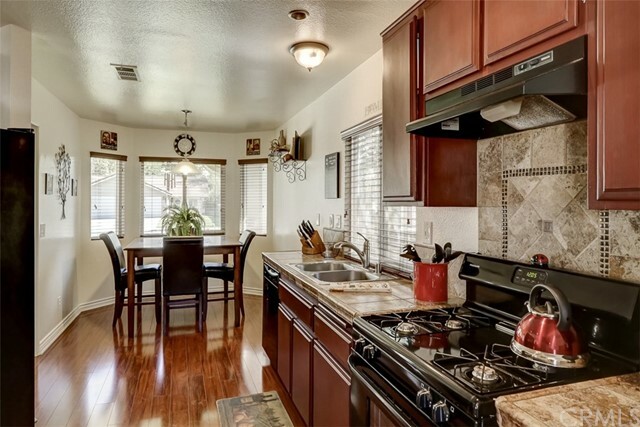 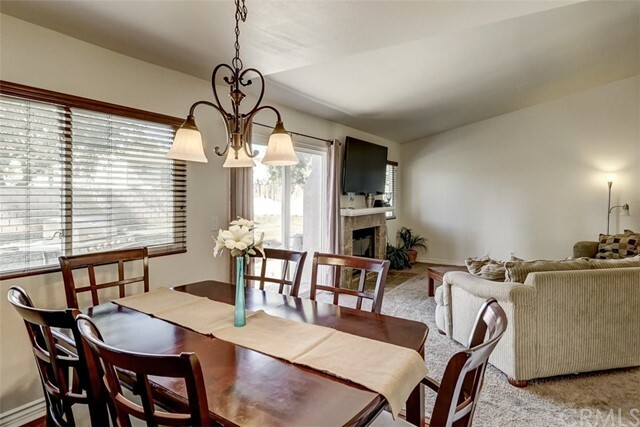 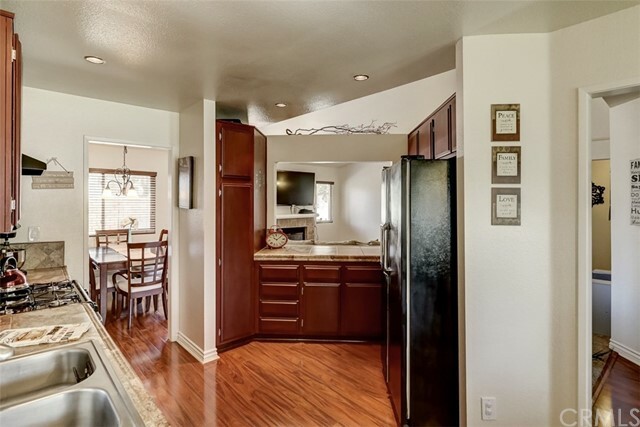 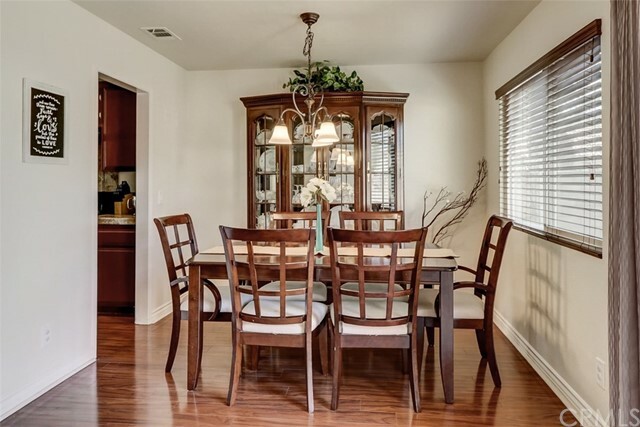 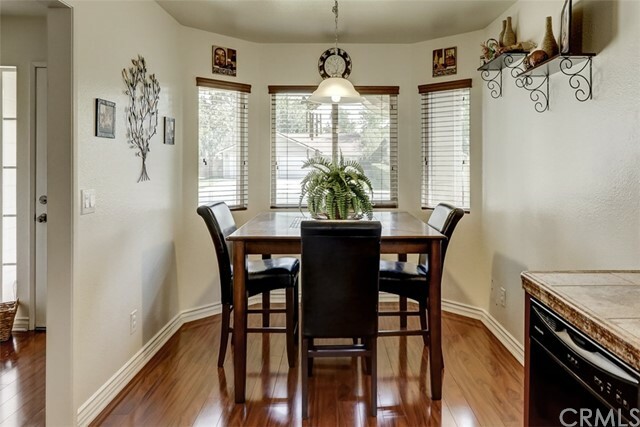 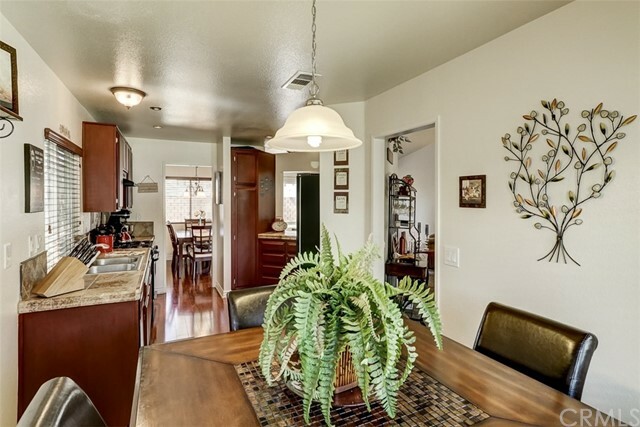 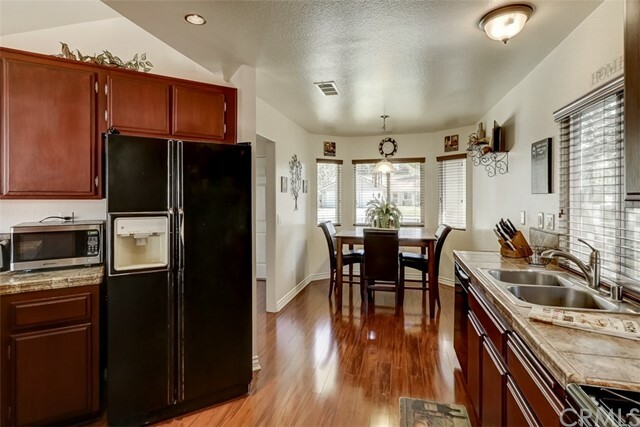 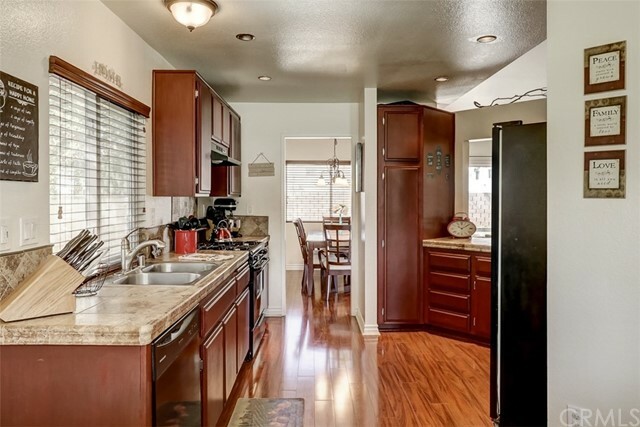 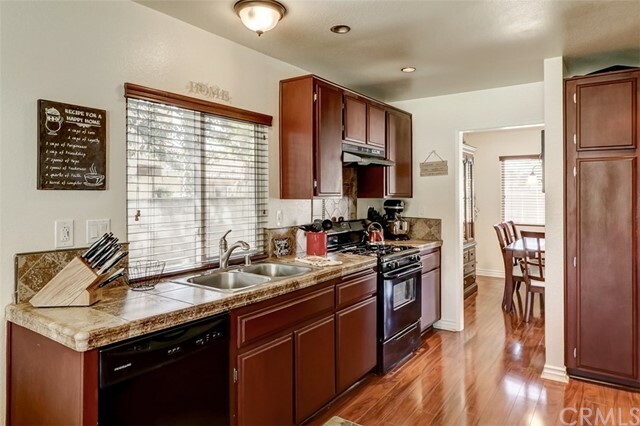 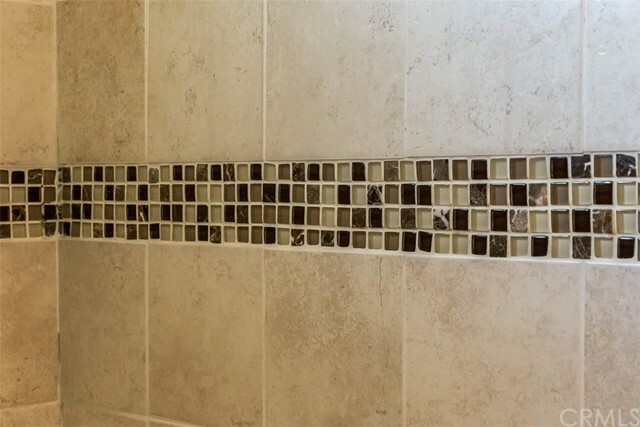 The kitchen has gorgeous custom tile countertops, plenty of cabinets and beautiful flooring. 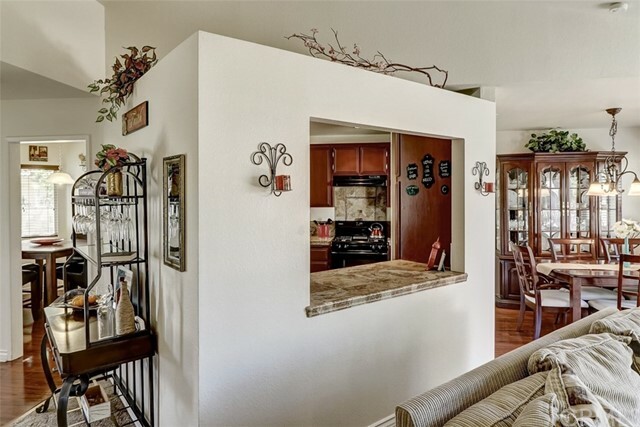 The pass thru area from the kitchen to the family room is very convenient for entertaining. 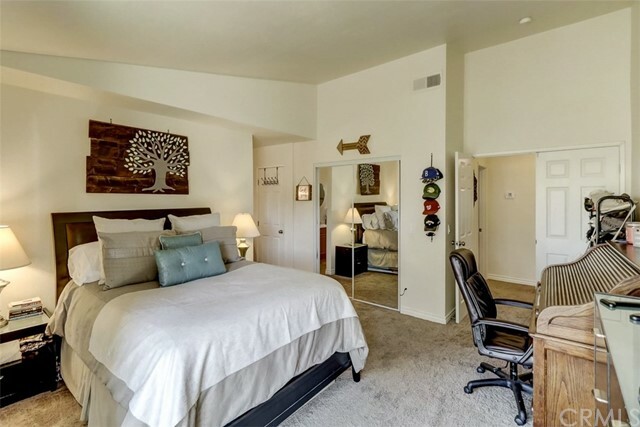 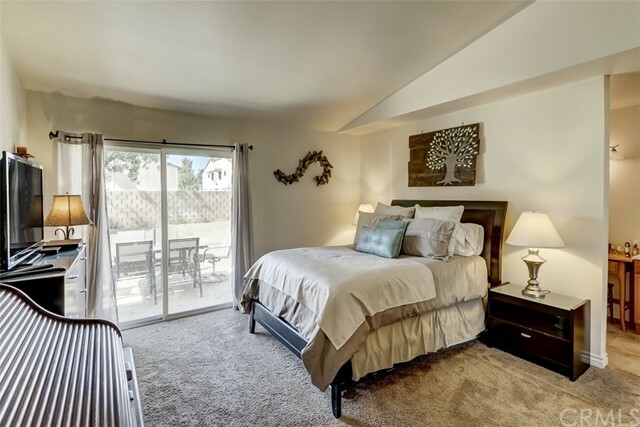 In the Master Bedroom you'll find a slider that provides access to the backyard, solid surface counter tops and a large walk in closet. 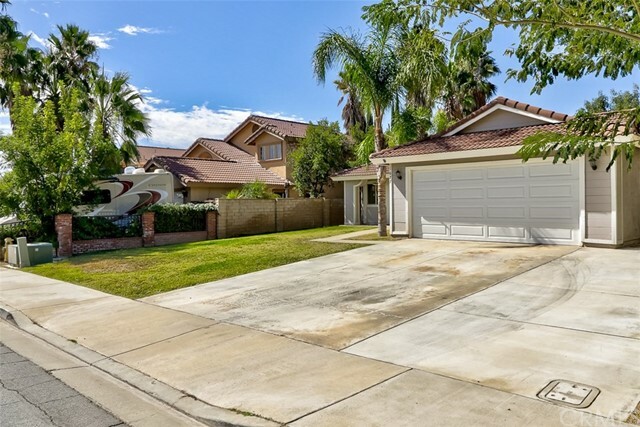 The backyard is large and is ready for a pool or spa or........ 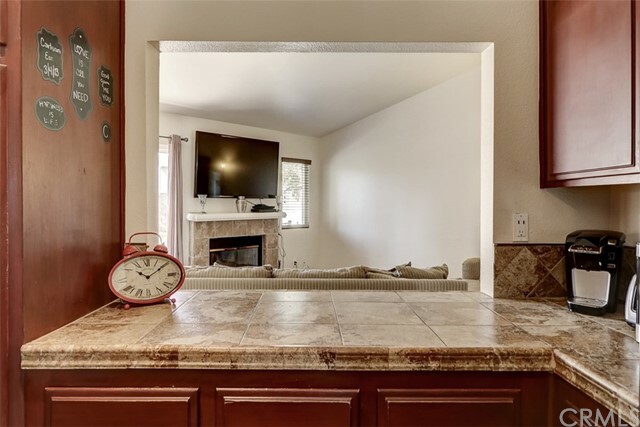 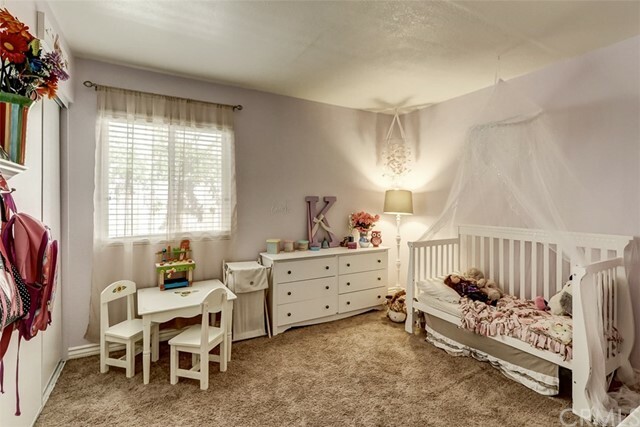 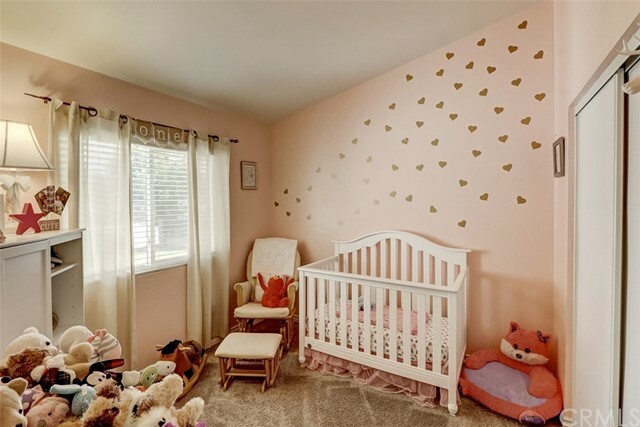 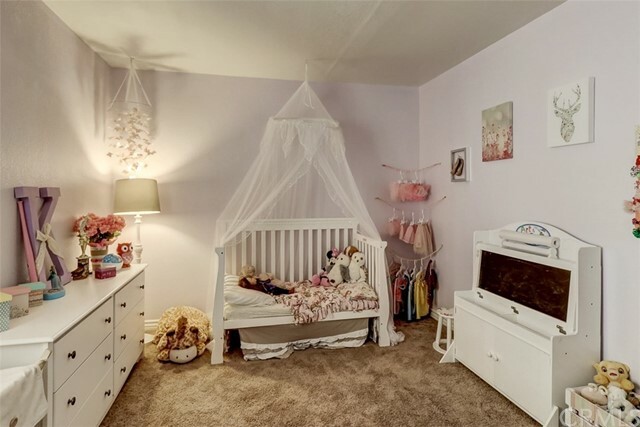 This adorable home will go fast! 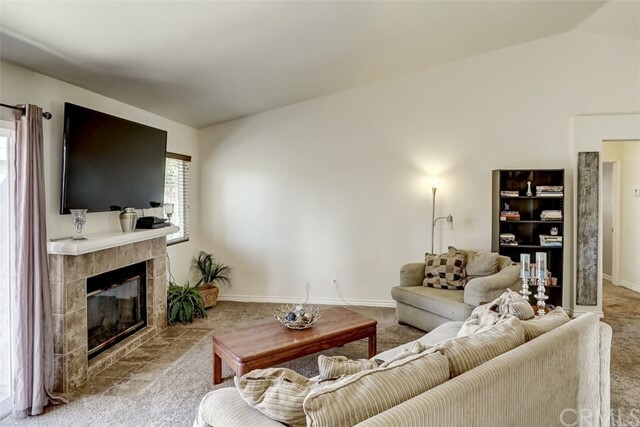 So, call today to schedule your private showing!